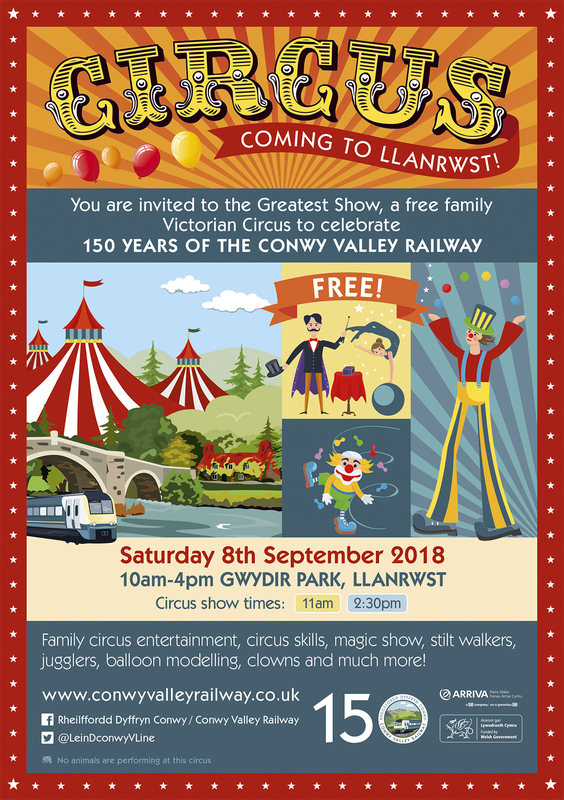 You are invited to the Greatest Show, a free family Victorian Circus to celebrate 150 years of the Conwy Valley Railway upto Betws Y Coed. Family circus entertainment, circus skills, magic show, stilt walkers, jugglers, balloon modelling, clowns and much more! 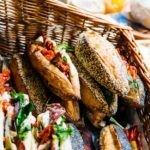 All free for you to enjoy. 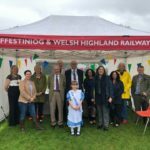 10-4pm at Gwydir Park, Llanrwst.